Part of Szczecin Industrial Park – former facilities of the Szczecin Shipyard, now again named so. The agreement provides for the use of the potential of Gdańsk Shipyard and Szczecin Shipyard in order to build a strong position on the European and global shipbuilding market. 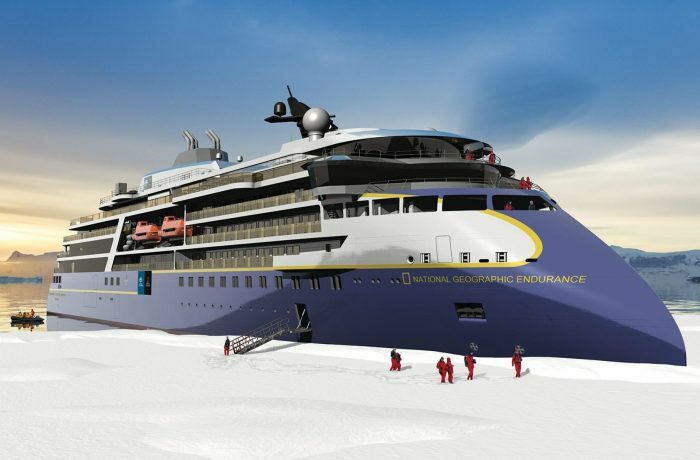 The companies will share their experience in the field of infrastructure, portfolio and qualifications of crew, among others, in order to jointly seek for contracts or to carry out orders together.– The efficient operation of the shipbuilding industry depends on many factors. One of them is definitely the creation of supply chains and the use of the possibilities of local sub-suppliers. 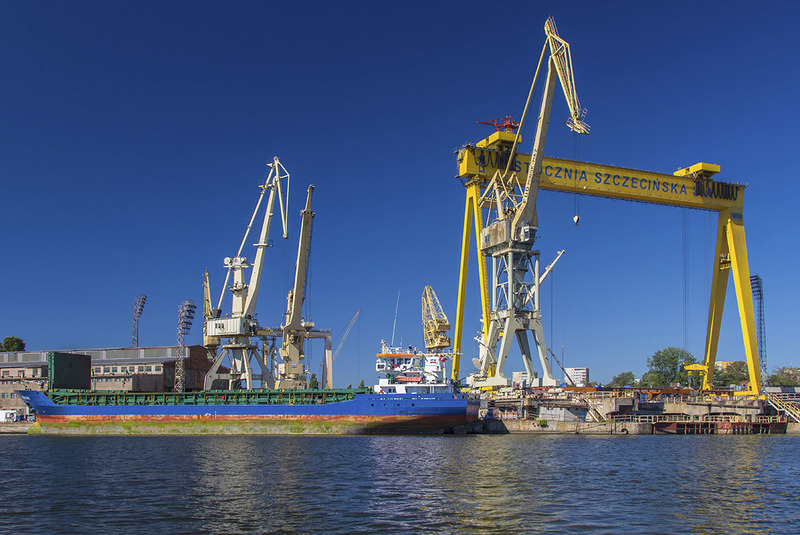 The cooperation of two historically, but also economically important, Polish shipyards can help. It is a chance for a strong brand in the industry and good news for companies operating in the Szczecin Technology Park. I am convinced that the signed agreement will benefit not only its signatories, but also the broadly understood shipbuilding market – said Andrzej Kensbok, vice president of the Industrial Development Agency (ARP). During the visit in Szczecin, the representatives of Gdańsk Shipyard and ARP have visited the Szczecin Shipyard area to get to know its assets and production capabilities, including hall equipment, building berths / launchways and quays. The project allows for joint ventures requiring the involvement of resources or qualified managers. 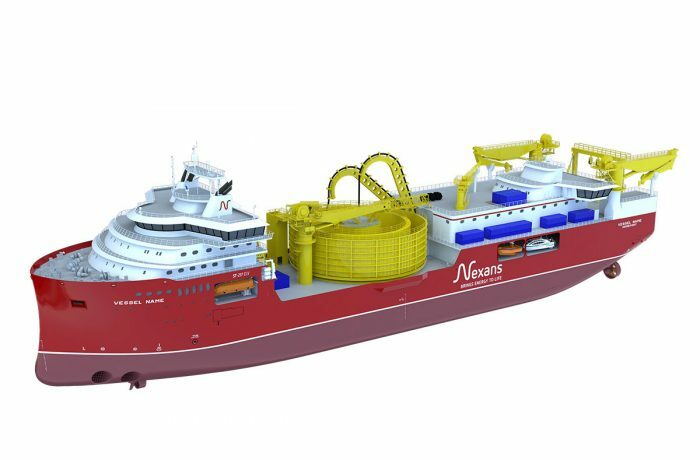 At the same time it offers the possibility to conclude and execute individual orders that require a combination of resources from both shipyards. 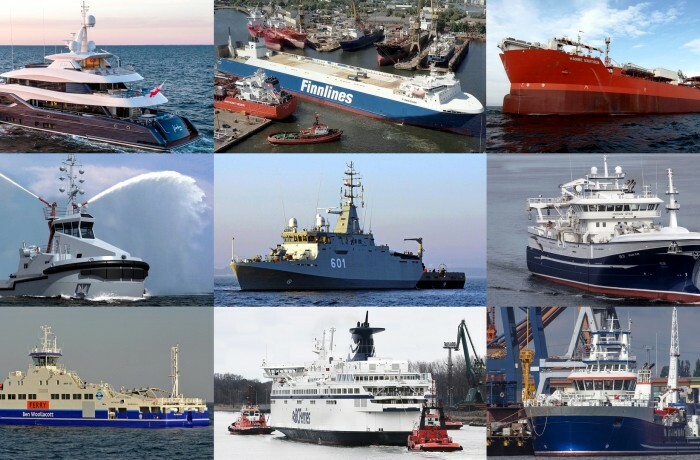 The Polish Shipyards program is based on mutual competences of companies and does not exclude the implementation of independent plans.